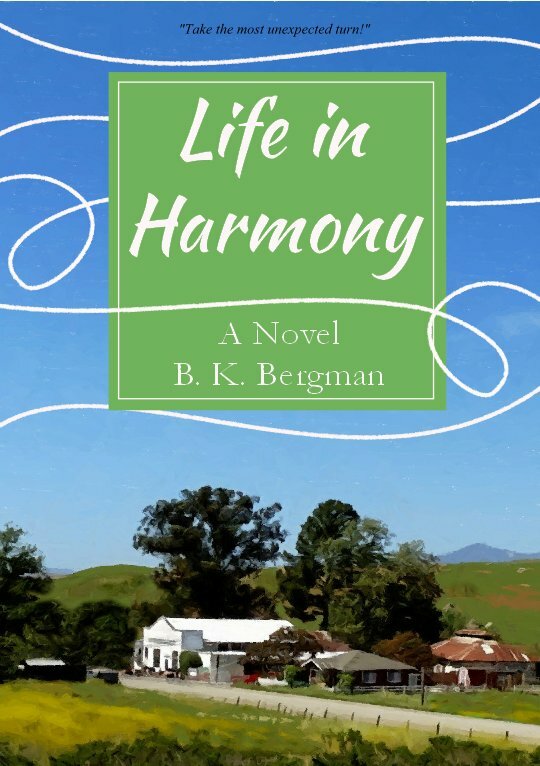 My novel, Life in Harmony, (Available Tuesday 12/1/15) is a book that I hope inspires. With the creation of Pangloss Sea Books, I was inspired to focus this blog (along with Twitter and Facebook) on stories that inspire. In looking at the other stories I am working on, there is a consistent theme of hope, faith and redemption in them. I appreciate stories that have a very positive uplifting ending. 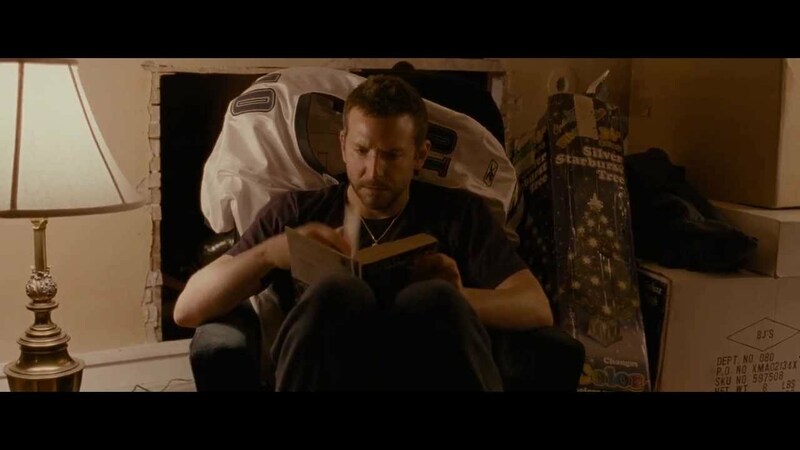 I should preface that it doesn’t always have to have a completely happy ending but it should be a story that gives hope or an inspirational message. Too often in our modern world we are reminded of news that takes us away from inspiration. Tragedy befalls the news daily with reminders of what isn’t working in the world. Lately, social media seems clogged with hate-filled rhetoric and frankly who wants to read that after a long day of work? Not me! When I began to think of how I would use this website and social media channels, I made a commitment to seek out stories that inspire. Whether it is something that I have written or something I read or watched, I plan on sharing it here. I want this to be a place where you can come and find something filled with hope, something that inspires or something that just balances out the negative in your life. Life is too short to sweat the negative stuff…why not look to hope in filling that void. This story appeared this morning on “CBS This Morning” in a piece by Steve Hartman. It’s official! Life in Harmony has a publication date – December 1, 2015! Yes, this is exciting and long overdue news. You can pre-order e-books now on Amazon and Barnes & Noble. It is also available for Kobo, Overdrive and various other formats. It should be available on iTunes hopefully before of the end of the year. Print Books will be available starting 12/1 on Amazon. Over the next 10 weeks, I will be having a Blog Blitz covering various topics and themes connected to Life in Harmony. I will also have other important announcements about the book and some other exciting opportunities related to the book’s publication. Subscribe to this blog (top right) now to stay connected! Please also subscribe on Twitter or Facebook for more frequent updates!